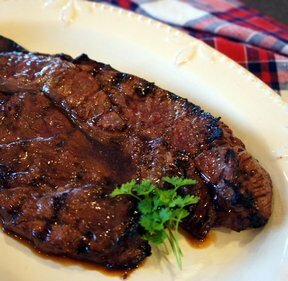 This steak has a great Asian flavor and is so budget friendly. This is tasty enough to serve to guests since the flavor is so good. Mix marinate and pour it over meat. 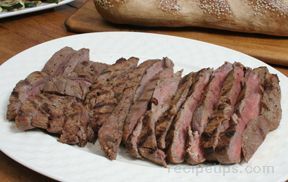 Marinate for 4 hours or overnight for best results, turning meat often. Grill 7-8 minutes each side for medium-rare. Slice meat across the grain in 1/4 inch slices. 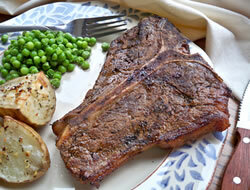 "Flavor was really good on this steak. I think my flank steak was too thin as I over cooked it. I will try it again though as I loved the marinade."